We love the treasure-trove of visually inspiring accounts that Instagram has to offer and are always on the lookout for fresh and original content from the array of Interior Designers, bloggers and stylists to keep us feeling inspired. We have rounded up our top 5 favourite inspirational accounts of this year so far. 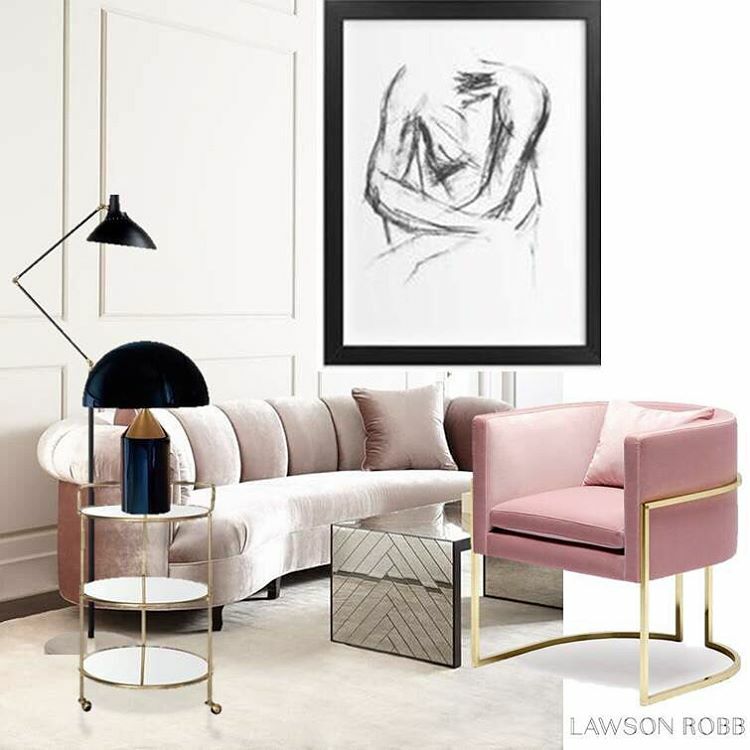 London based Interior Design studio Lawson Robb is one of our favourite go-to sources for inspiring interior photography. Their selection of beautifully curated interior shots and choice of hand-selected pieces perfectly reflects their luxury signature style. 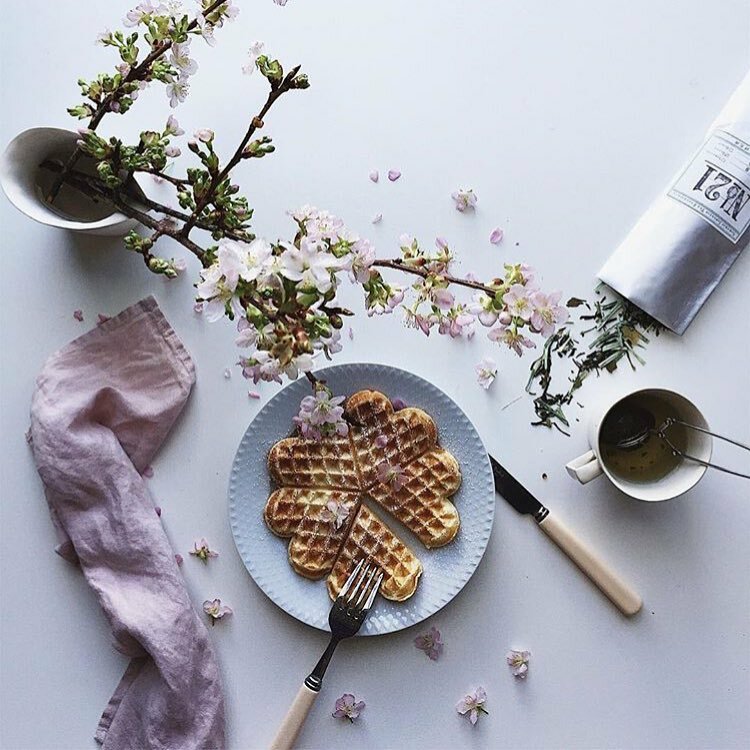 Food blogger and photographer, Nina Olsson is the woman behind this beautiful and inspiring collection of images. 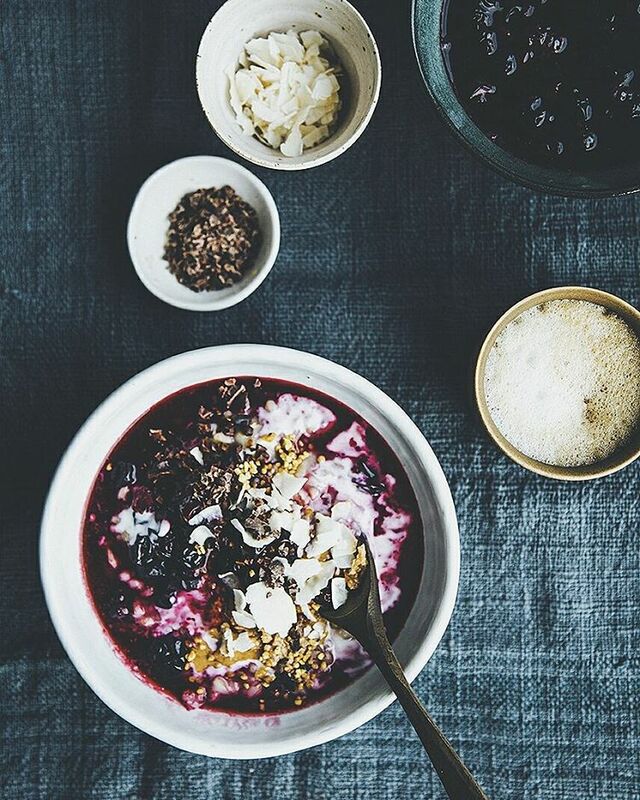 We love the rich, vibrant colours and simple styling that Nina captures in her photography. 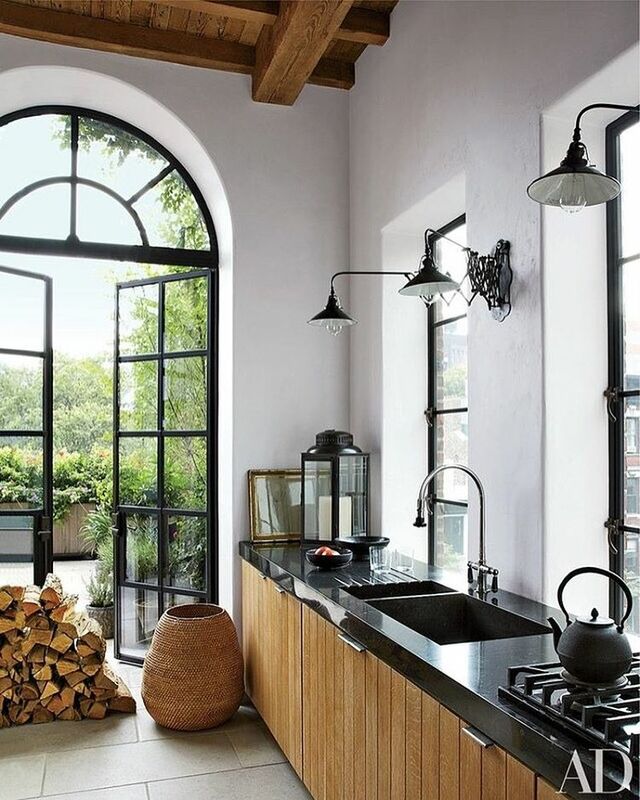 Architectural Digest, one of the world’s leading design authorities, is one of our all-time favourite accounts when looking for inspiration. Bringing together the very best images from around the world, this selection of architecturally inspired wonders is sure to leave you feeling inspired. Josephine Home are creators of beautiful, luxury homeware collections and we love this British brand’s selection of fun and inspiring images and shared images from around the design community. 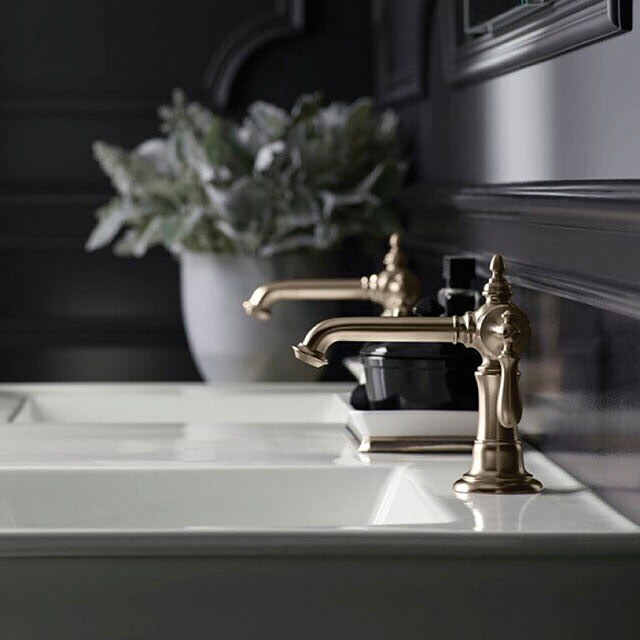 With kitchen design being one of our specialities at McCarron & Co, we have selected Kohler as one of our accounts to follow as we love their on-trend product range and the way that their products are always so beautifully styled. We are never short of ideas when it comes to choosing fixtures and fittings for our kitchens and bathrooms thanks to this Instagram feed.